Emerald is an incredibly famous gemstone, found in almost every fine jewellery shop on earth. This stone is a beautiful form of green Beryl, usually coloured by small amounts of Chromium. The value of an Emerald, as with most other gemstones, is decided by a range of factors – the clarity of the stone, the colour of the stone, the cut, and the weight. Some of these stones can be worth a few pounds, while some can cost thousands. A 381KG stone found in Columbia was valued at 400 million USD. These stones are found all over the world, but by far the two largest producers are Columbia and Zambia. Synthetic Emeralds do exist – they are made in a lab and typically cheaper – so if a gemstone seems too good to be true, there’s a good chance it is. 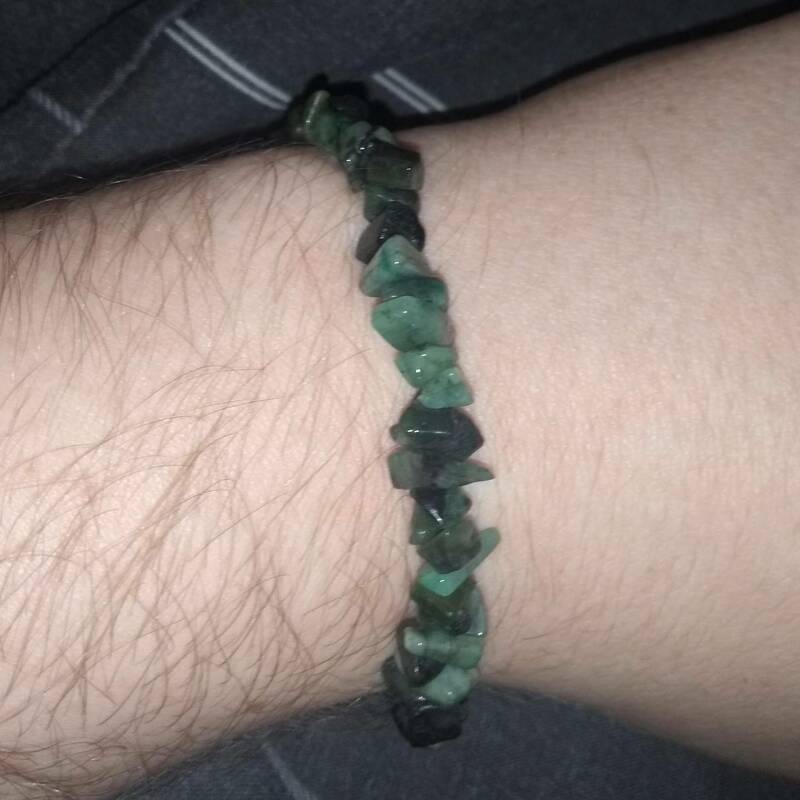 We would recommend only buying high value Emeralds from reputable jewellers with certifications. The Emeralds we sell are a lower quality stone, and are worth significantly less than gemstone quality pieces. It is considered the traditional birthstone for May, as well as the traditional gemstone for the astrological signs of Taurus and Gemini. It was considered a stone of eternal life in Ancient Egypt, and was one of the favourite stones of Cleopatra. 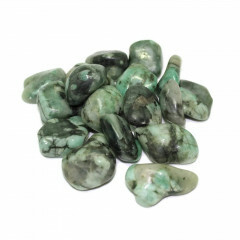 It is thought to be a calming stone, and help with self esteem and mental support in general.